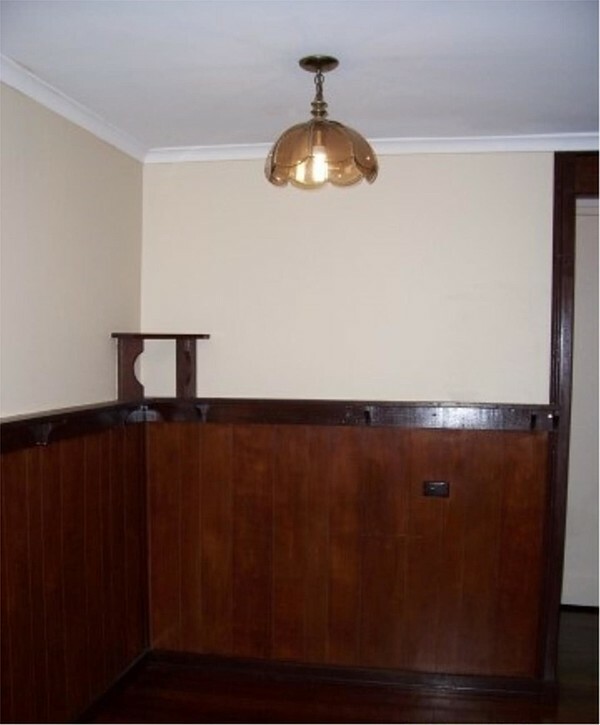 This lovely three bedroom, one bathroom home has been renovated and is looking amazing. The work is still in process, please excuse the dust! 1. replaced the front gates - there is a fully enclosed front yard which gives your children so much extra play space. You can park on the drive way or in the fully enclosed carport. 2. Installed a brand new kitchen. New cupboards, new benches, new sink. The new oven has been ordered and will be installed before you move in. 3. Repaint through out. Freshly painted houses look so good! 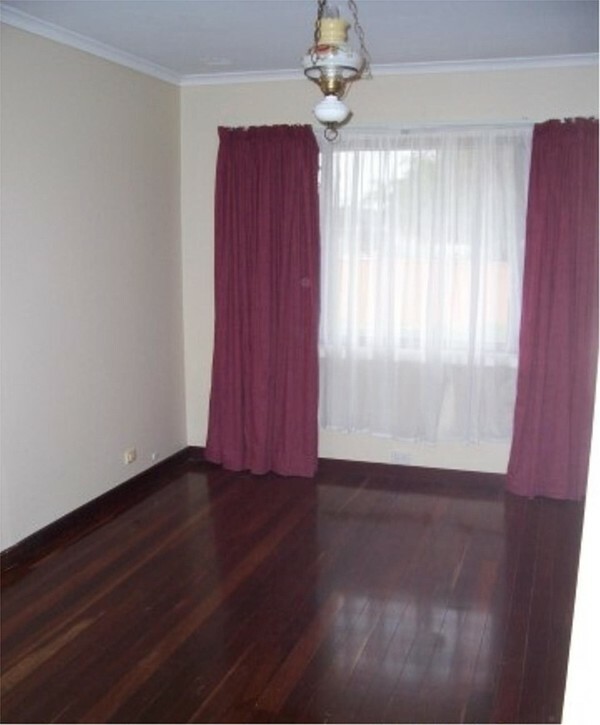 This home features polished floorboards throughout - ideal for allergy sufferers - as well as a wall mounted air con to the lounge room and gas cooking. Bonus, there is a large games room to the rear. Location is excellent - walk to Brookman Primary or to the Langford Village Shops. Buses run along Langford Av and also along Nicholson Drive. you have easy access to Roe Highway and are close to major transport routes. The large front yard is fenced & pets are allowed here. Come visit one of our lovely staff members at the advertised home open or call the office to make time to view by appointment.